There is a spiritual battle raging in our children’s hearts daily. With 66% of young people walking away from today’s churches, we cannot afford to be complacent, hoping everything will turn out okay. We have to be aware of the battle and determine to do all we can to point our kids to God and His Word, giving them a solid foundation of faith. We must also determine to purposefully pursue their hearts. 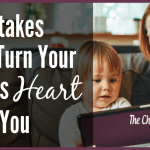 There is a common fear among Christian parents that their child will become a prodigal, and walk away from all they’ve been taught, rejecting the values they have been brought up with, and maybe even turning their back on God. There is nothing more heartbreaking than seeing this happen and watching as our kids lose the spiritual battle going on in their hearts. We desperately hope and pray that this won’t happen in our homes. 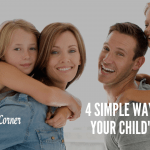 But at the same time, we must be aware that our kids do have a free will. Though many kids that are brought up in loving Christian homes choose to rebel against their parents and against God, God still requires us to be obedient as parents. We are to bring our children up in the nurture and admonition of the Lord. Our job is to be faithful to obey that charge, working diligently to teach, train, and influence their hearts, while leaving the results with God. 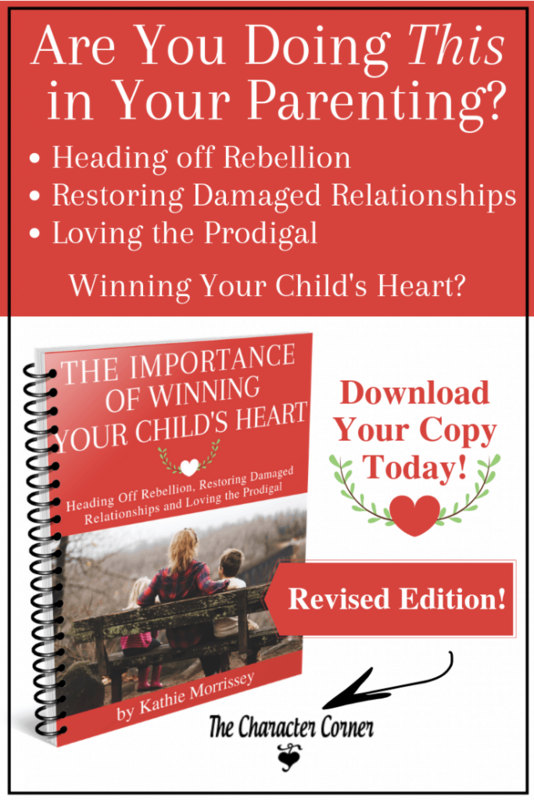 In this book, I will be sharing things that often lead to rebellion, and then focusing on the importance of winning and keeping our children’s hearts. I will also be sharing how to restore damaged relationships, as well as thoughts on loving and praying for a prodigal child. Don’t wait any longer. 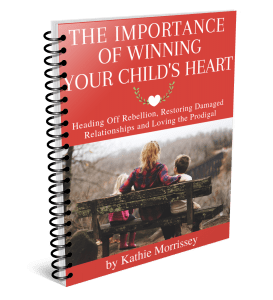 Get the parenting help you need in this updated release of The Importance of Winning Your Child’s Heart eBook. Purchase for just $8.97 by clicking on the image below! 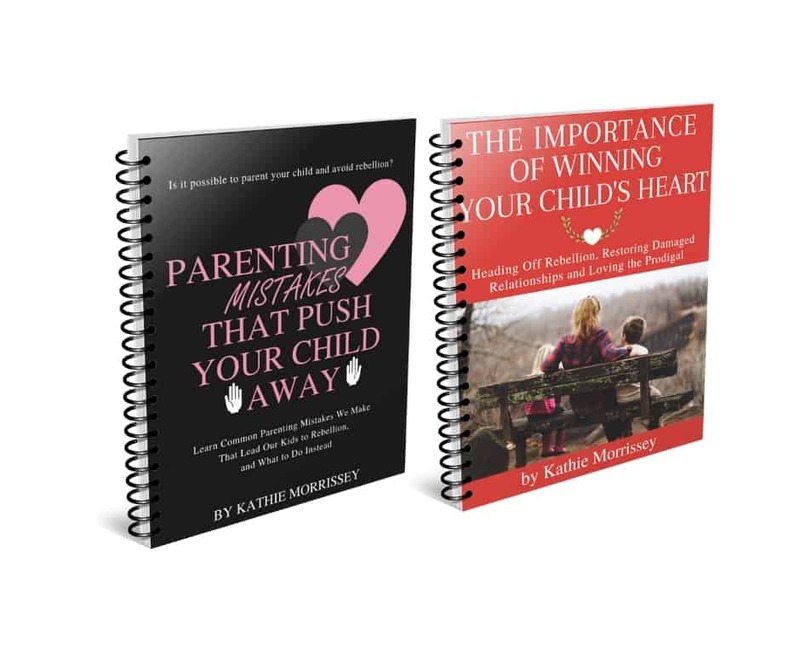 Don’t miss this introductory special eBook bundle! 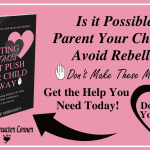 Purchase the updated release of The Importance of Winning Your Child’s Heart as well as my new book Parenting Mistakes that Push Your Kids Away for a discounted price of $13.97! 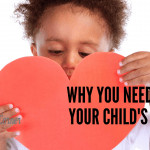 I hope that these thoughts will be a help and encouragement to you and will help you to not only win your child’s heart but to also keep it!